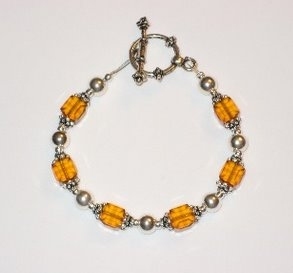 This bracelet features genuine Swarovski crystal cubes, sterling silver beads and a toggle clasp. 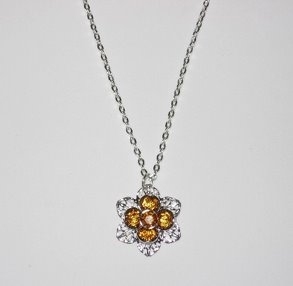 It is available in all birthstone colors. 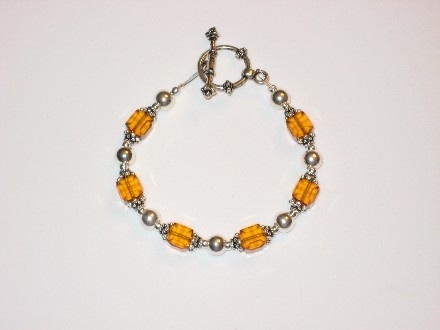 Please specify birthstone before adding to cart. 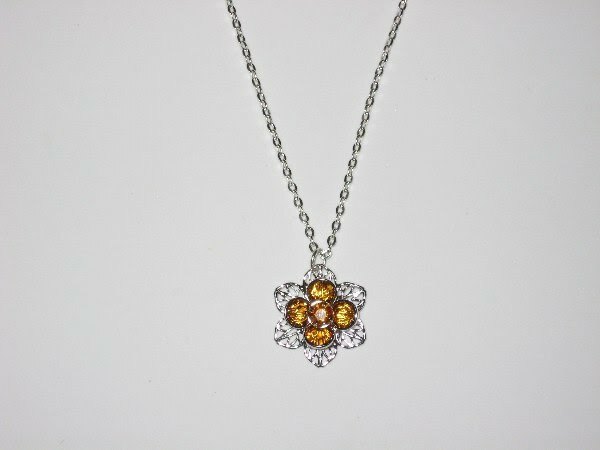 This is a genuine Swarovski pendant featuring topaz crystals on a sterling silver chain.